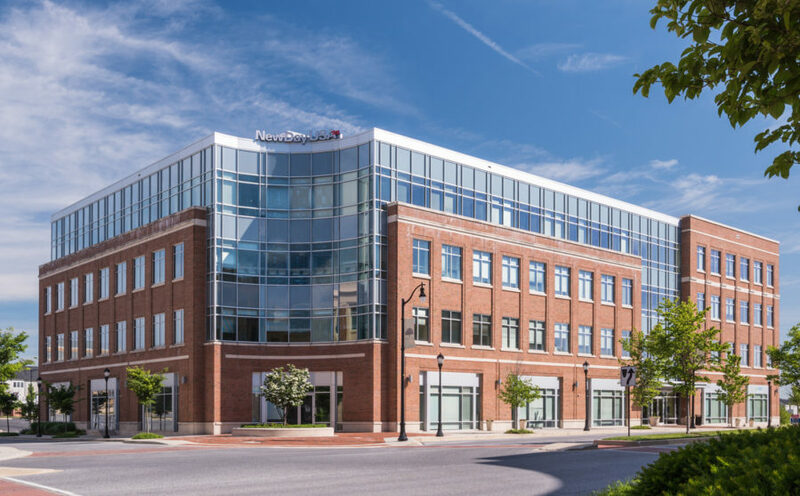 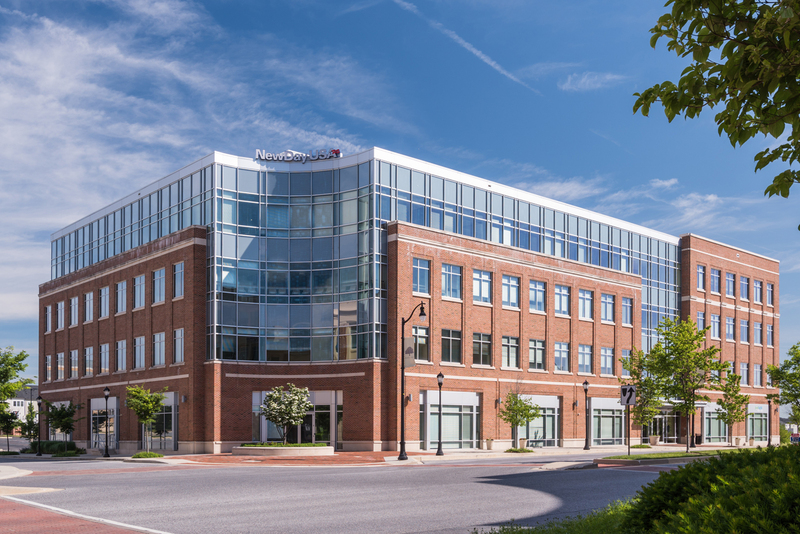 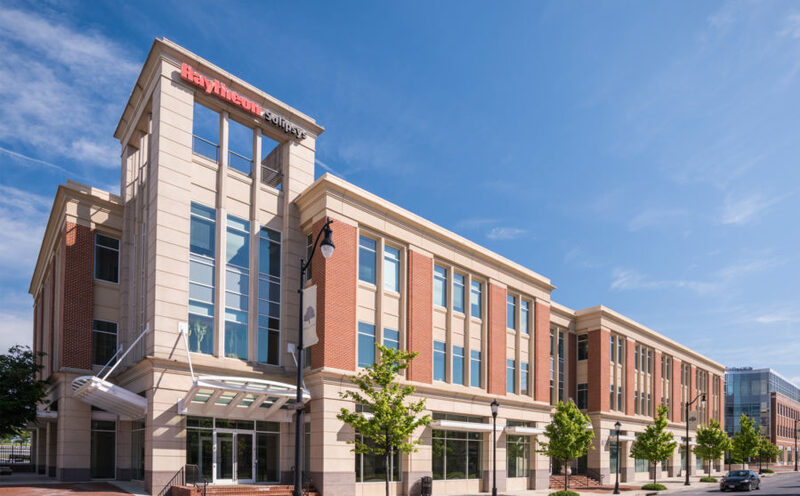 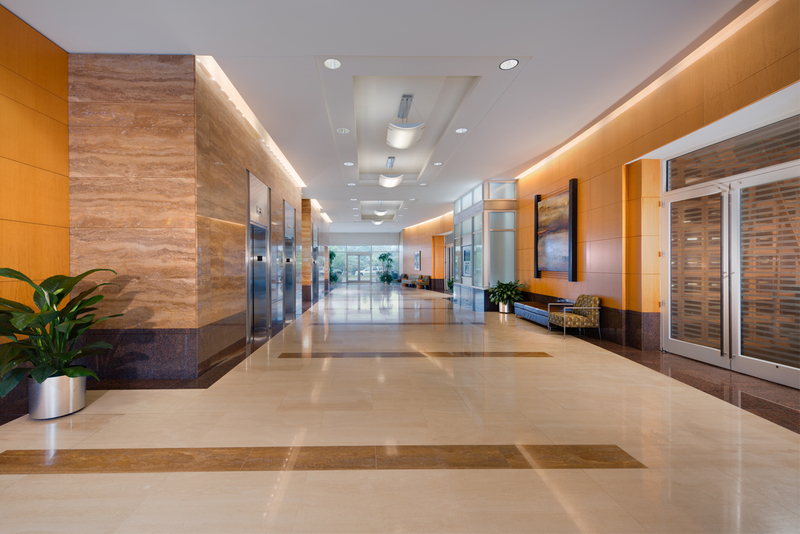 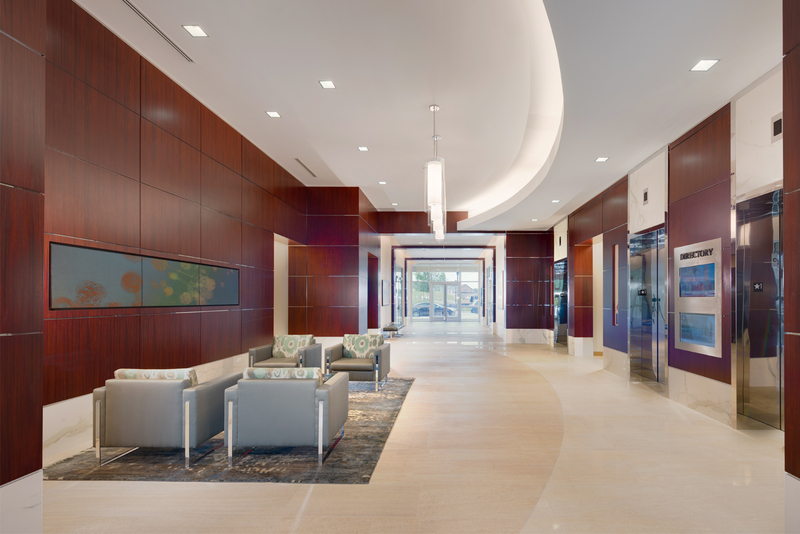 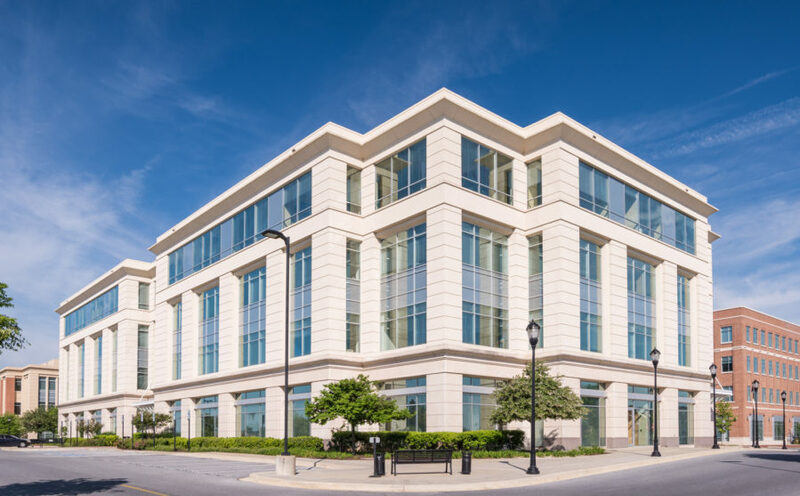 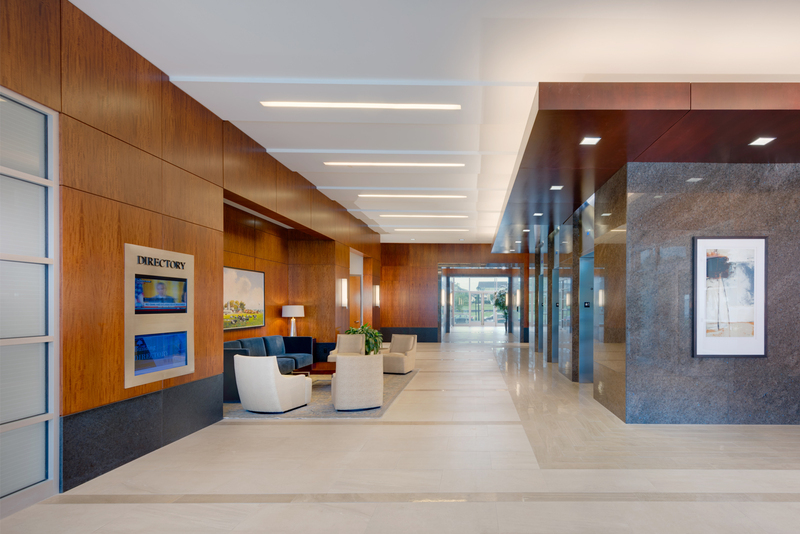 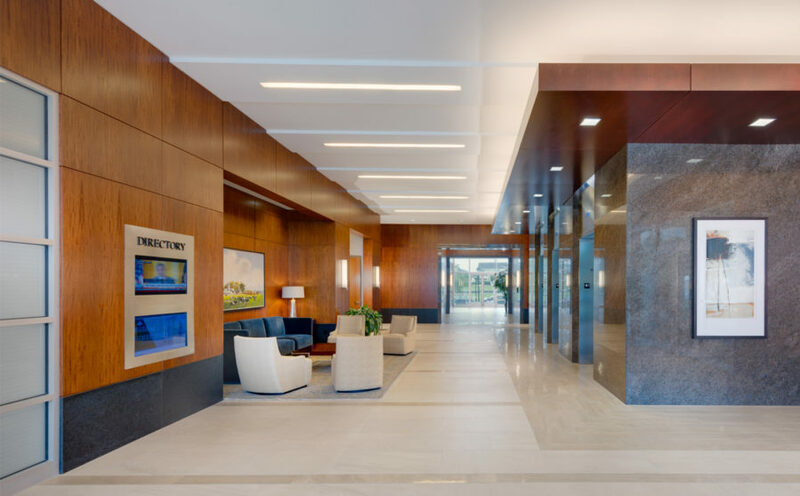 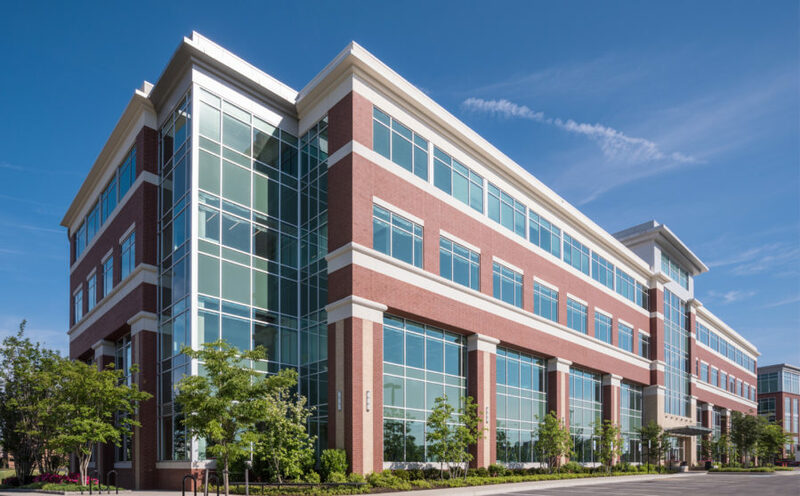 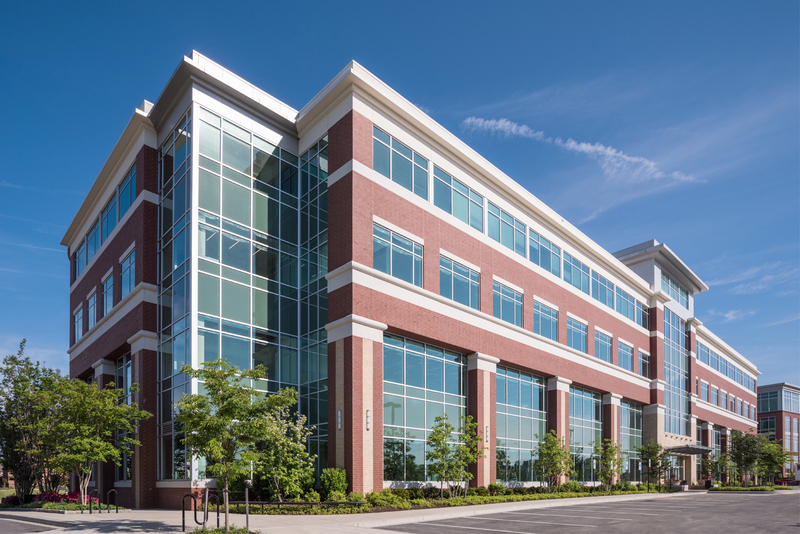 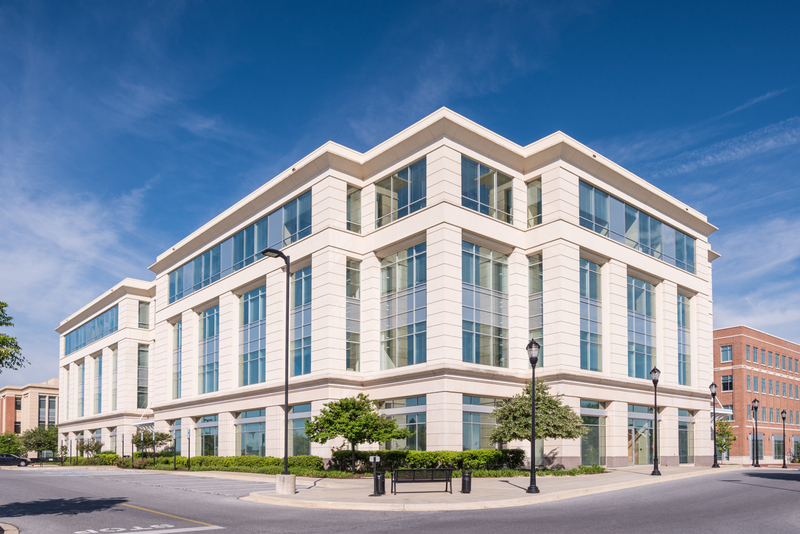 The heart of Maple Lawn’s Business District includes nine multi-story Class “A” office buildings totaling over 888,000 square feet. 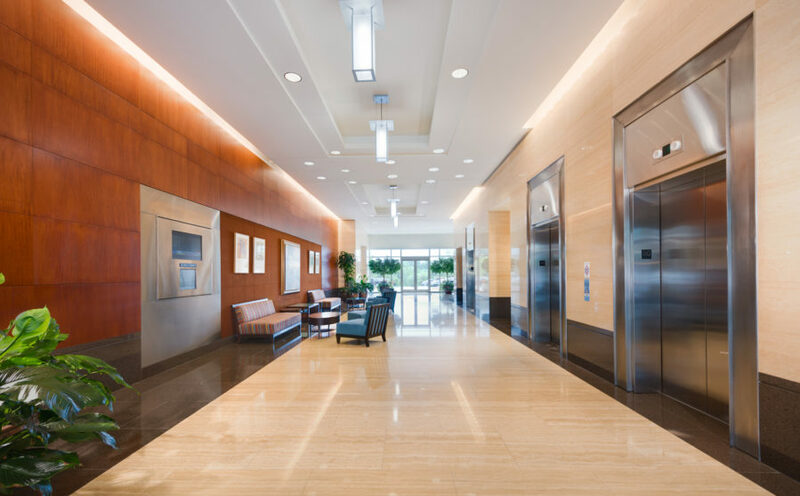 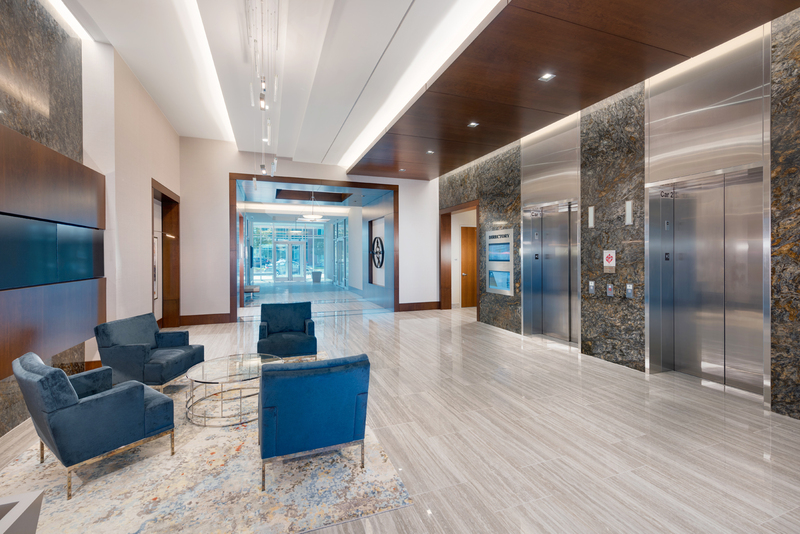 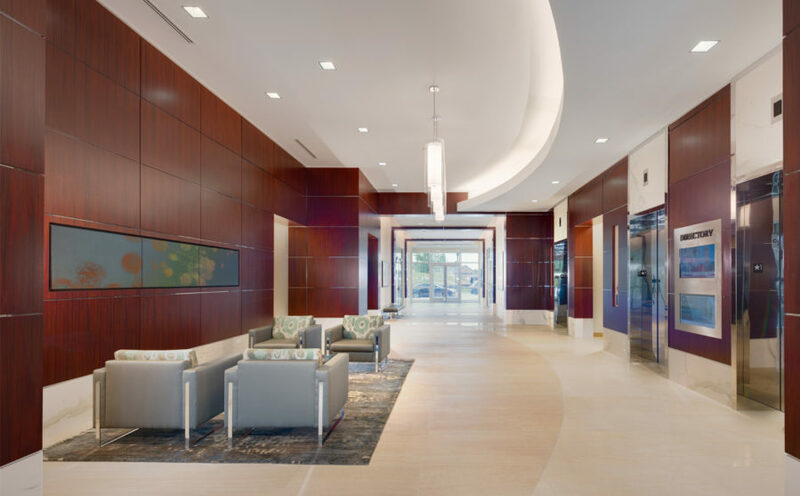 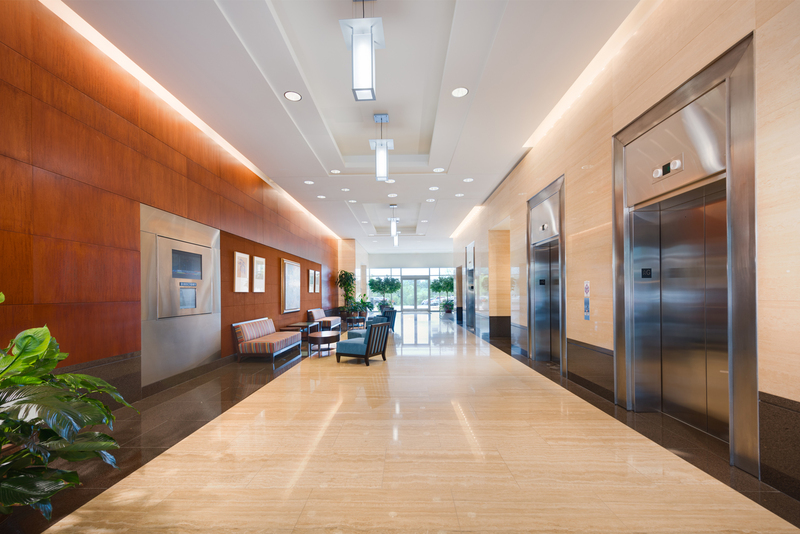 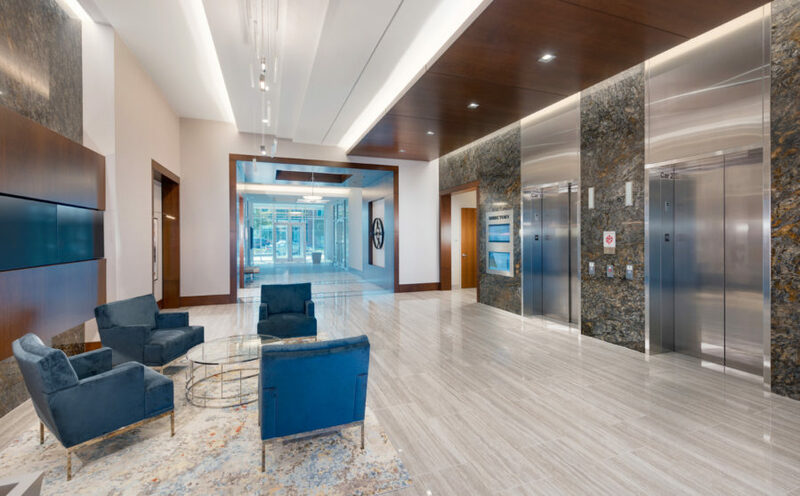 These top-notch properties feature attractive lobby environments and state-of-the-art mechanical and energy managements systems. 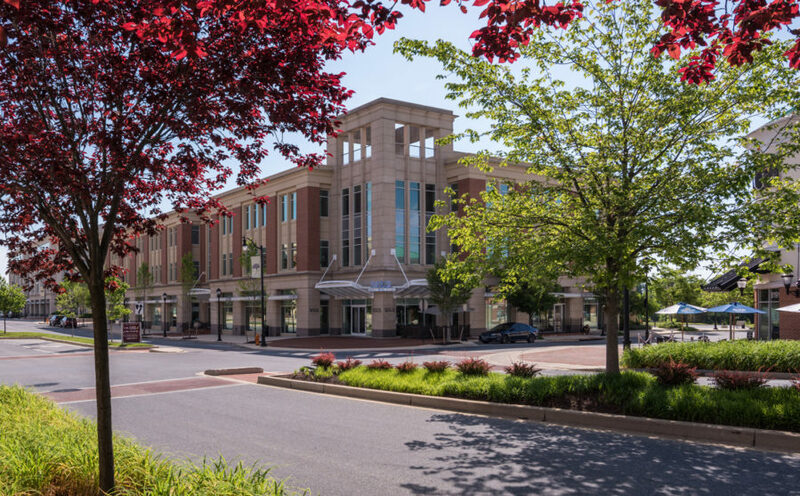 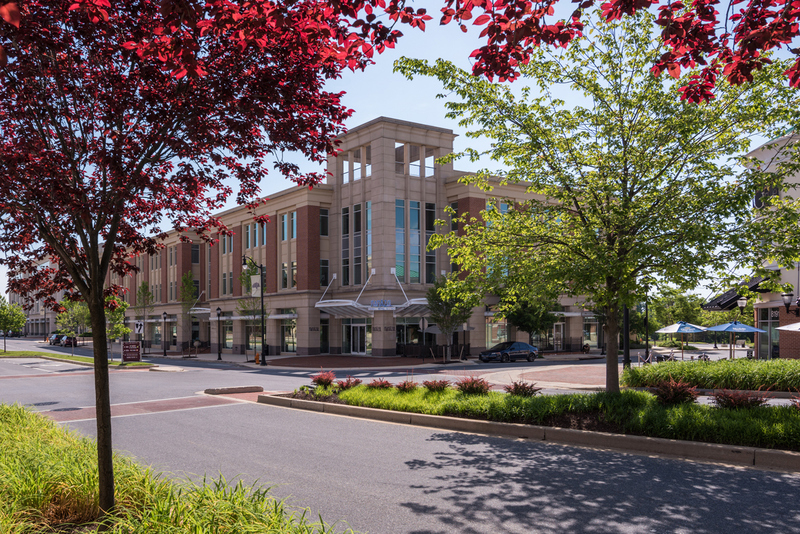 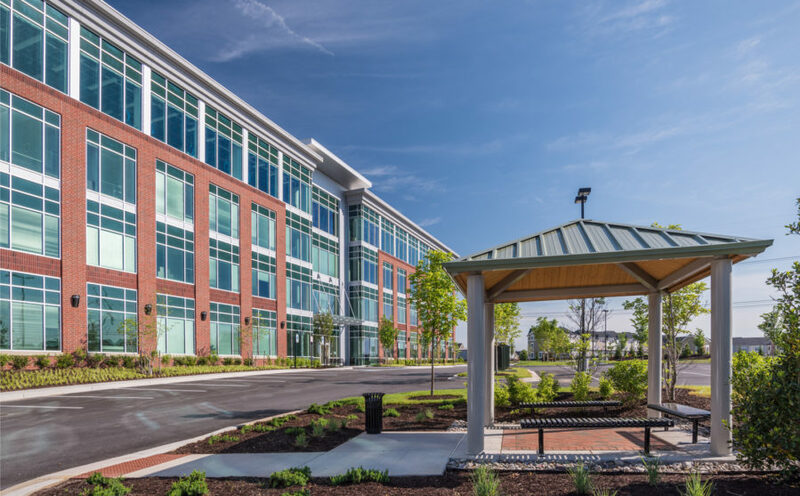 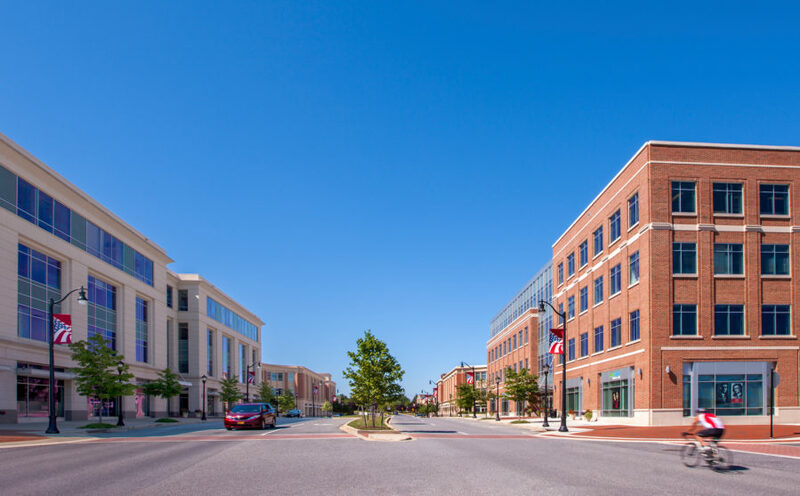 These buildings enjoy easy access to the region’s extensive transportation network, low-cost fitness center access, nearby childcare, and a full range of dining, shopping and personal services within walking distance. 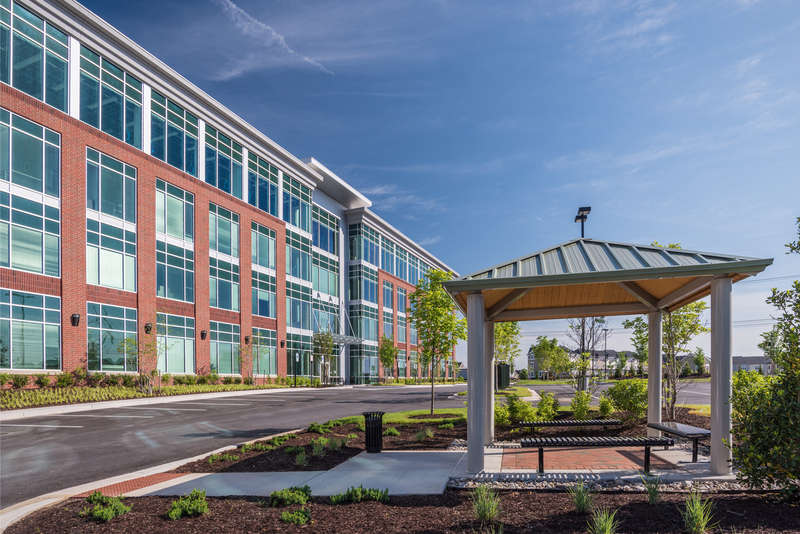 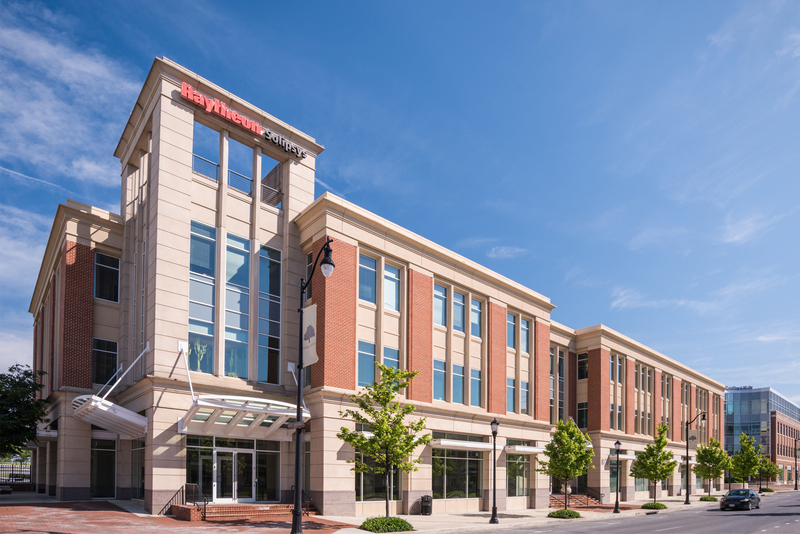 Headquarters-quality location, situated halfway between D.C. and Baltimore. 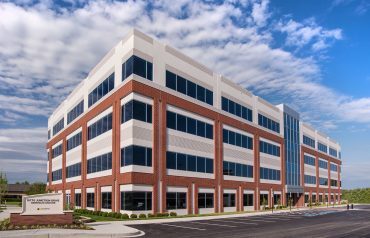 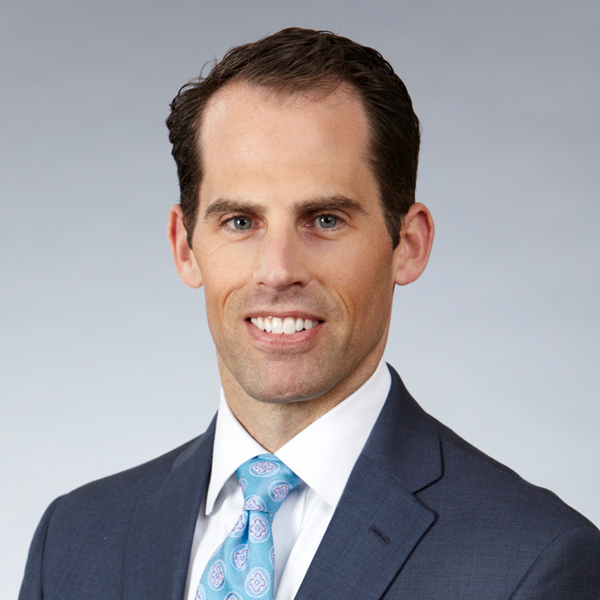 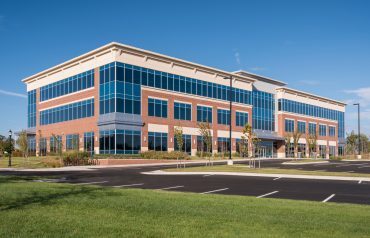 State and county incentives to assist companies relocating or expanding to Howard Co. 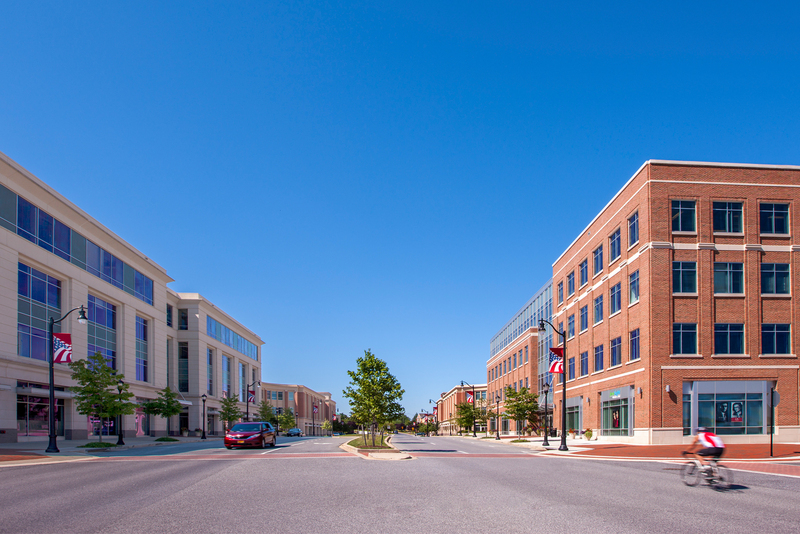 Significantly lower occupancy costs vs. Class “A” rates for Montgomery Co., Bethesda, Rockville, downtown D.C. and Northern VA.